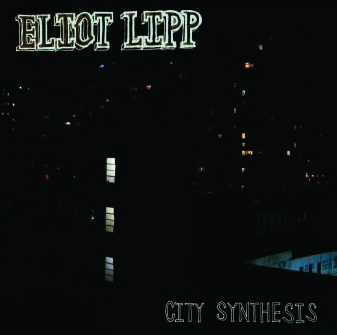 ELIOT LIPP "City Synthesis" リリース!! 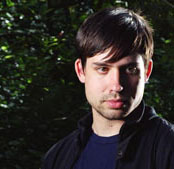 * ELIOT LIPP "City Synthesis" リリース!! 05. "I Don’t Know feat. Jasia 10"
* A Happy New Year! !